Lassen Sie sich diese Chance nicht entgehen diesen Traum fuer einen Bruchteil der Kosten zu besitzen. 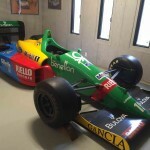 The Benetton B188 was a F1 race car designed by Rory Byrne and raced by the Benetton team in the 1988 F1 season and in the first half of the 1989 season. Dating back to when the team started as Toleman back in 1981, the B188 was the first car produced by the team not to be powered by a turbocharged engine. 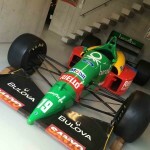 Benetton was effectively the Ford works team as they had exclusive use of the 3.5L Ford DFR V8 engine for 1988 where others running Ford-Cosworth power had to make do with 1987 engine. 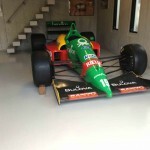 Designed by Rory Byrne for the ’88 F1 season, the Benetton F1 B188 exclusively boasted Ford’s 3.5-liter DFR V8, a descendent of the legendary Ford Cosworth DFV engine. 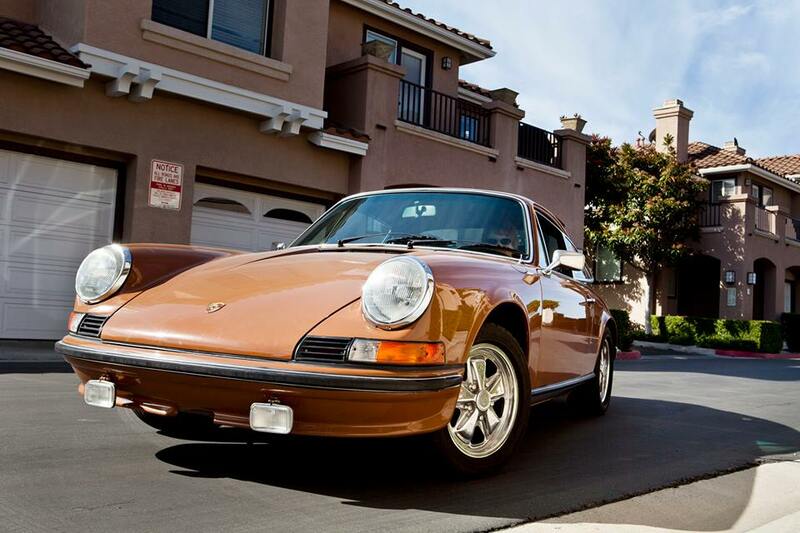 The new V8 produced around 620 horsepower, which it fed to the track through a six-speed manual gearbox. While it doesn’t exactly have that instant recognition of the McLarens of the period, the colorful Benetton sports a livery you aren’t apt to forget. Alessandro Nannini began his motorsport career in the ‘70s in rallying. He was good. The youngster raced his way up through Formula 2, proved himself at Minardi, and by 1988 found himself sitting in a Benetton F1 car. Despite only regaining partial use of his right hand, Nannini was able to carve out a successful career in touring car racing with Alfa Romeo in the 1990s – placing 4th overall in the 1994 DTM and 3rd in the 1996 ITC. Nannini competed for Mercedes in the 1997 FIA GT Championship finishing 6th overall before hanging up his helmet. He now runs a chain of upmarket cafes bearing his name, with branches as far flung as Indonesia.